Eastwest Online (M) Sdn Bhd was established and incorporated in April 1998. The main thrust of its activity was in its efforts in reducing production cost by making maintenance a true profit centre. It’s was therefore with this in mind that it’s main activity was all geared towards the supply and training for tools and equipment made specially for the purpose of Condition Monitoring of Plant Rotating Equipments. 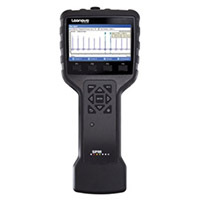 These tools allow plants personnel to identify disturbances (onset of faults) in rotating machinery long before they give rise to problem (or breakdown). 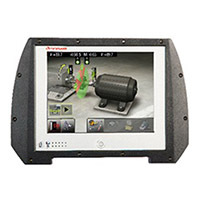 Leonova Diamond® is a portable instrument for condition measurement in rough industrial surroundings. Eastwest Online (M) Sdn Bhd commitment is towards : Educating to make and create awareness to all that Condition Monitoring alone can help make Plant Maintenance a profit centre.